The countryside conservation team has a range of specialists countryside management skills to improve, protect and enhance our environment. 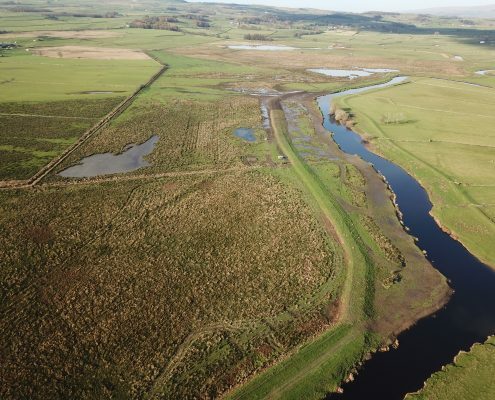 Our countryside is a precious resource but also one that is constantly evolving due to human intervention. 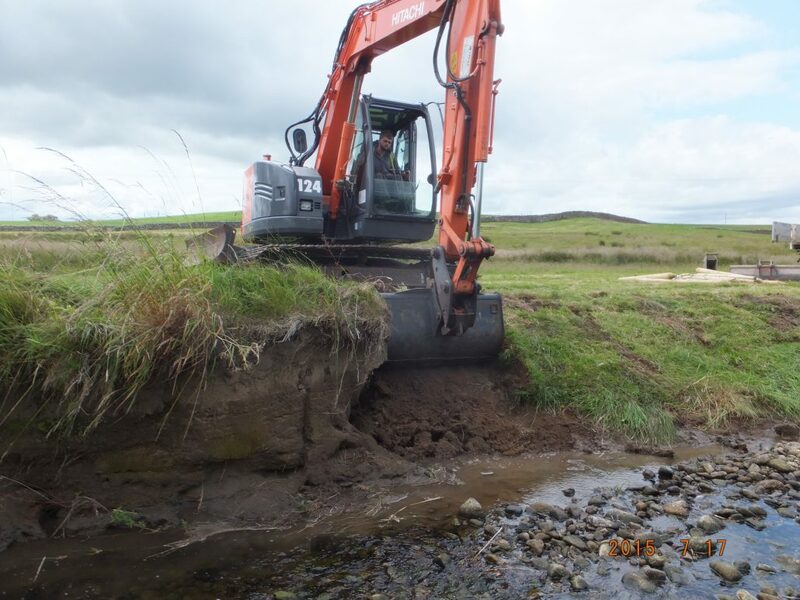 With careful management, the changes involved can be accommodated to minimise conflict and ensure that they are both beneficial and sustainable. 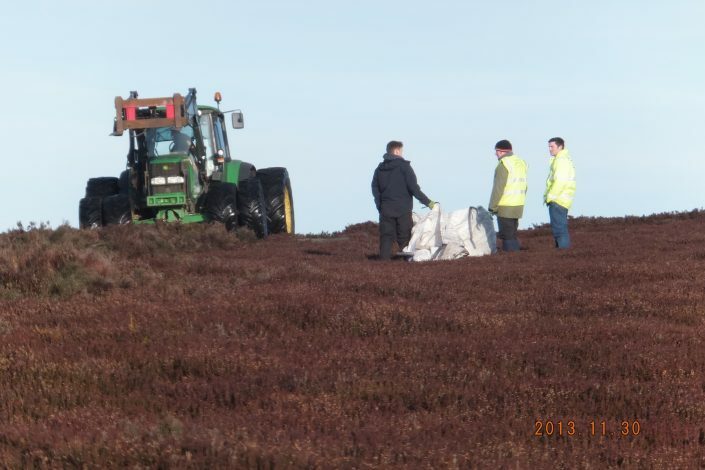 Our knowledge of heather restoration and management has been gained over many years and we can offer advice and support to achieve the best result for your moorland. 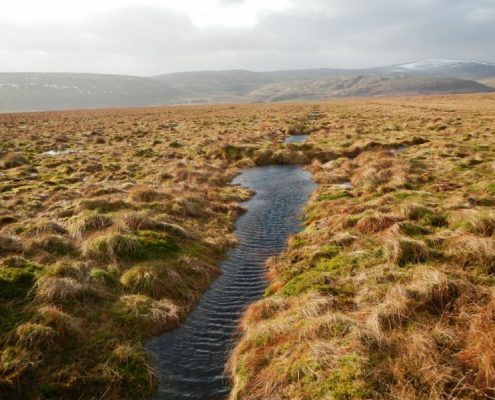 Specialist moorland and peatland restoration contractor for heather restoration, grip blocking, bare peat restoration, sphagnum, moorland management. 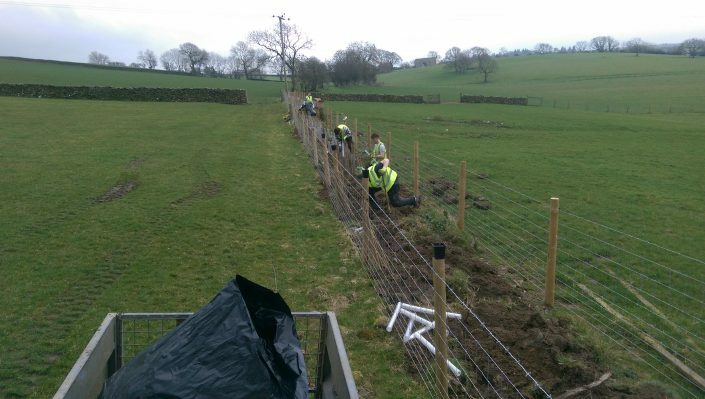 Conservefor is the leading newt and reptile fencing contractors, our specialist trained team offer professional, high quality installation for all type of amphibian fencing projects. 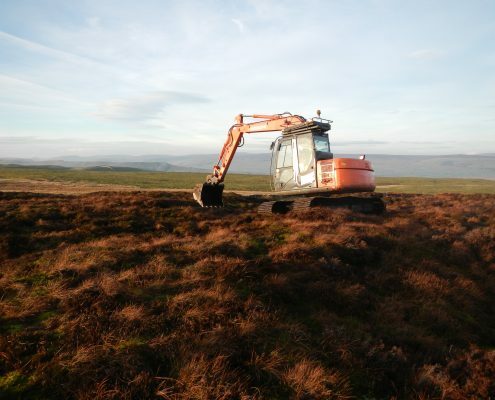 Highly experienced team, well trained staff and bespoke plant and equipment allow us to implement all aspects of countryside work from tree planning, hedge planting, heather moorland management to bracken control.